The Minimum Wage and Paid Time Off Initiative, also known as Proposition (Prop) 206, will increase the current minimum wage in our state while also providing paid sick days for employees. More specifically, Arizona’s current minimum wage of $8.05 will increase to $ 12.00 by 2020, and employees will be able to earn up to 40 hours of paid sick time per year to care for themselves or family members. The Arizona Coalition to End Sexual and Domestic Violence (ACESDV) supports Prop 206. 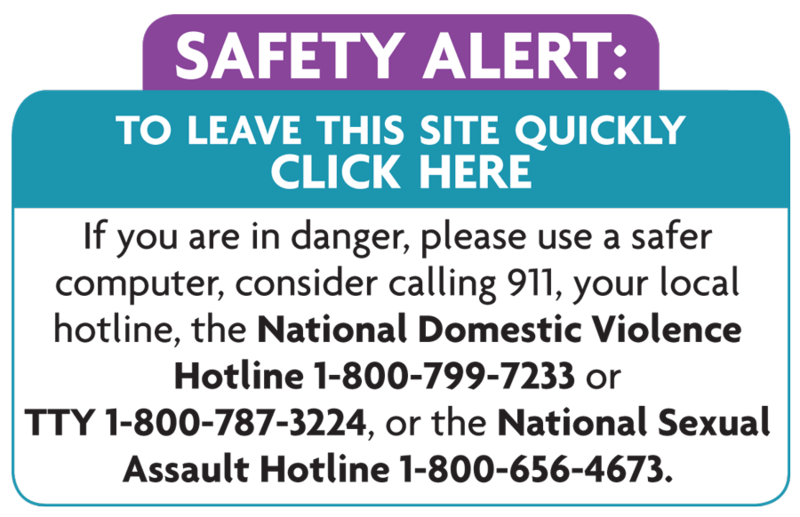 Personal safety and economic security are inextricably linked for survivors of sexual and domestic violence. For many survivors, concerns over their ability to provide financially for themselves and their children are a significant reason for staying in or returning to an abusive relationship. Paid sick days would permit survivors of stalking, sexual and domestic violence to take time off work to manage many critical safety needs such as going to court, securing shelter or housing, seeking urgent medical care and more without compromising their economic stability. Because violent victimization can, and often times does have long-term consequences, once survivors are safe from immediate harm they may need time to work with law enforcement and the courts, or address the impact of trauma on themselves and their children, among other needs. ACESDV supports Prop 206 because when survivors of stalking, sexual and domestic violence have access to workplace resources that help them build economic resiliency – including paid sick days – they and their families are more likely to remain safe. Remember to vote on November 8th and together we will take another step towards ending sexual and domestic violence in Arizona. For more information about Prop 206 and how to get involved, please visit www.azhealthyfamilies.org. The Consumer Financial Protection Bureau (CFPB) has taken important action to curb the exorbitant interest rates, debt traps, and collections practices of payday lenders. As written, the rules will have little impact on current practices, make enforcement unlikely, and create new footholds in states that currently ban payday lending. This presents dangerous implications for survivors of domestic and sexual violence who are at particular risk of economic and physical harm. The CFPB has an opportunity to limit the abusive grip of payday lending that increases danger for survivors struggling to find freedom from abusive partners. In the absence of being able to cap the rates on these abusive high-cost loans, the CFPB rule must close these loopholes and strengthen provisions to ensure a meaningful ability to repay test for each and every loan to curb the vicious cycle of debt for survivors of sexual and domestic violence. A strong CFPB rule will foster creative short-term lending interventions and financial options that increase long-term safety for survivors of violence. Payday lending mirrors coercive control & compounds survivors’ economic insecurity. Abusive partners use economic coercion to undermine survivors’ ability to maintain economic stability and to create dependence on the abusive partner, thereby making it harder for survivors to escape from future violence. For survivors, abuse can create a financial trap, which serves as a barrier to long-term safety. Predatory lending practices compound this financial trap, further limiting survivors’ economic options and exposing them to increased risk of physical violence for years to come. Click here to view the CSAJ Factsheet on the Debt Trap for Survivors. The CFPB has extended its deadline for comments to this Friday, October 7th . You can share your comments here.